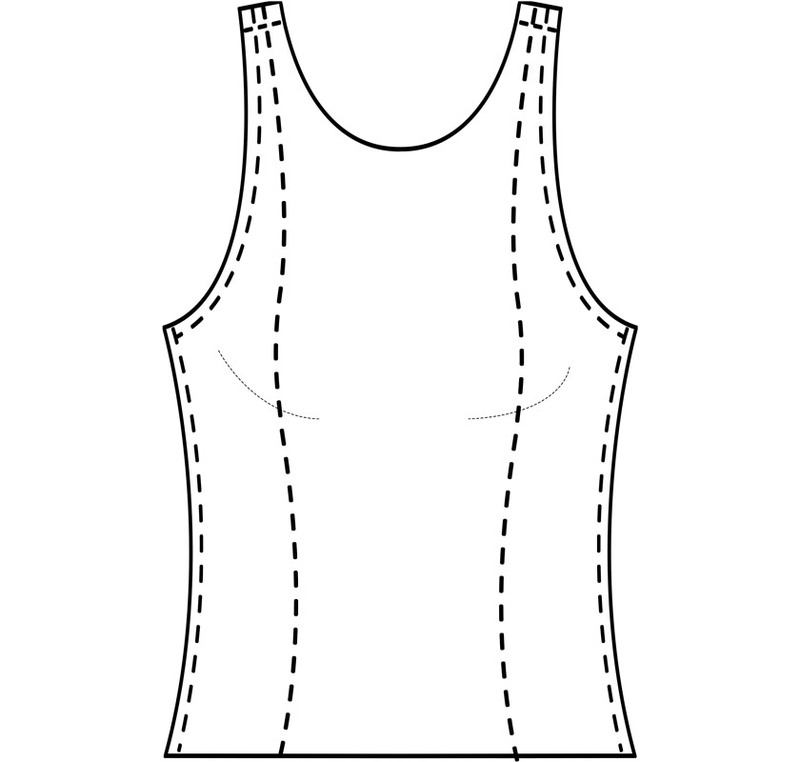 The women's princess seamed tank top can be worn for athletic wear,	club wear, or casual wear. 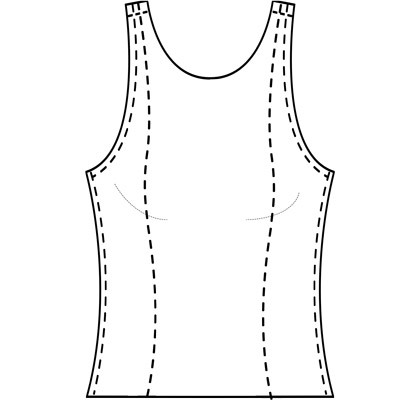 A tight fit ensures body-enhancing style. We	recommend .35mm	gauge for	proper stretch, but	a thinner or thicker gauge can be used.